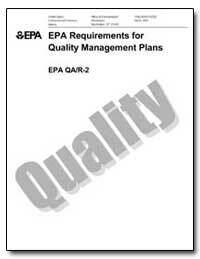 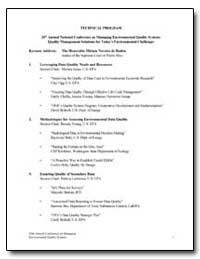 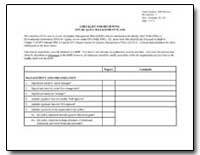 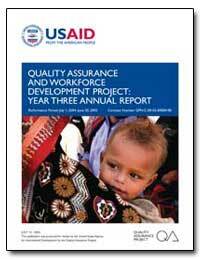 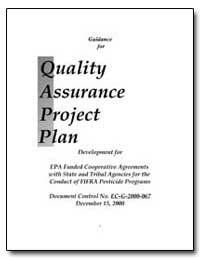 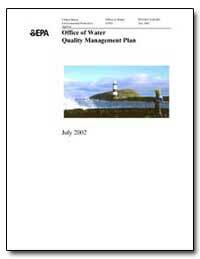 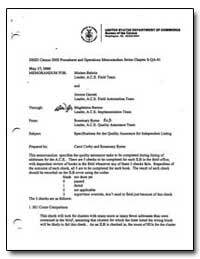 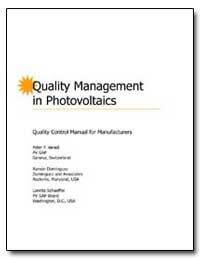 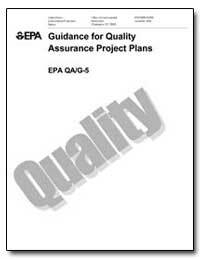 Excerpt: This document, Guidance for Quality Assurance Project Plans, provides guidance to EPA employees and other organizations involved in developing Quality Assurance (QA) Project Plans that address the specifications listed in EPA Requirements for QA Project Plans (QA/R-5) (May 2001). It replaces all earlier versions of this guidance in their entirety including the version dated February 1998 (EPA/600/R-98/018). 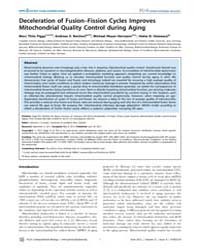 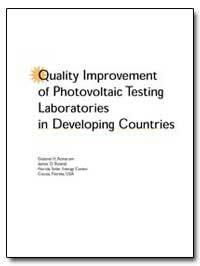 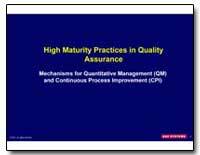 Excerpt: This Regulation implements the policy guidance concerning quality assurance in the MHS established in reference (a). 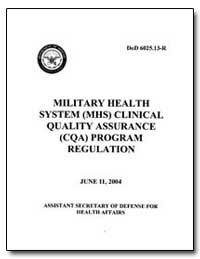 Excerpt: This Regulation is issued under the authority of Department of Defense Directive 6025.13, “Clinical Quality Assurance in the Military Health System,” (reference (a)). 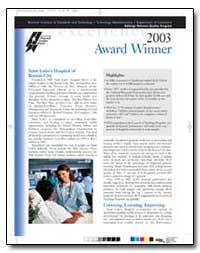 It identifies the various components comprising the Department of Defense’s efforts to ensure that beneficiaries receive quality care. 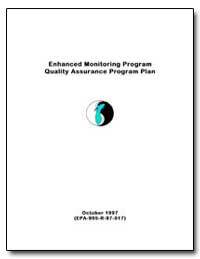 Excerpt: As the Executive Steering Committee, the attached quality assurance program plan (QAPP) for the Enhanced Monitoring Program is hereby recommended for approval.